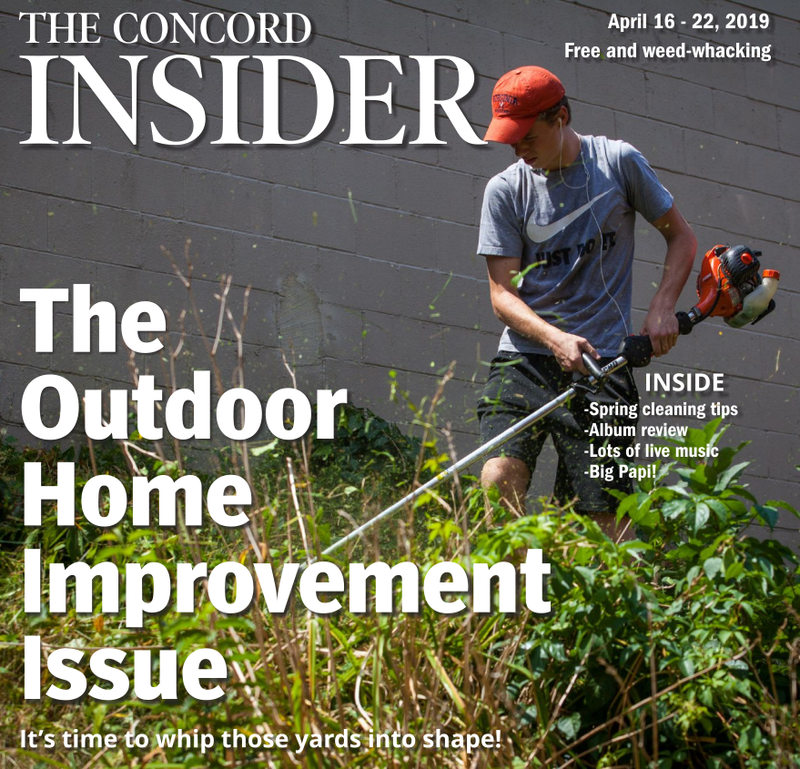 If you’re at all familiar with the Insider, you probably know that hitting the gym hasn’t always been a priority for our staffers over the years (with the exception of Keith Testa – that guy is ripped). That’s why we were a tad late in getting around to checking out 43 Degrees North Athletic Club off Hall Street. 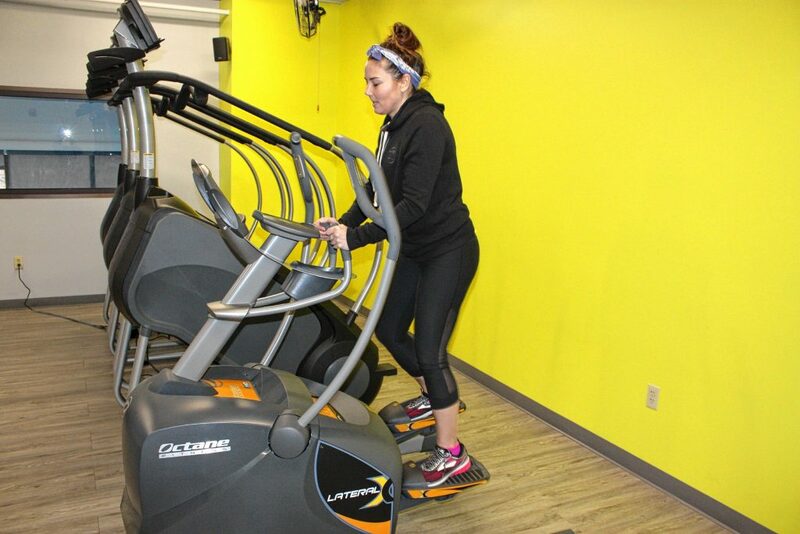 It isn’t exactly brand-spankin’ new anymore – it opened last January – but 43 Degrees North is definitely a place that should be on your radar if you’re looking for somewhere to get in shape, especially if you’re the environmentally conscious type. That’s because 43 Degrees North, a state-of-the-art fitness center, prides itself of being sustainable, responsible and green while also providing you with an elite lineup of machines, classes, services and general health and fitness expertise. 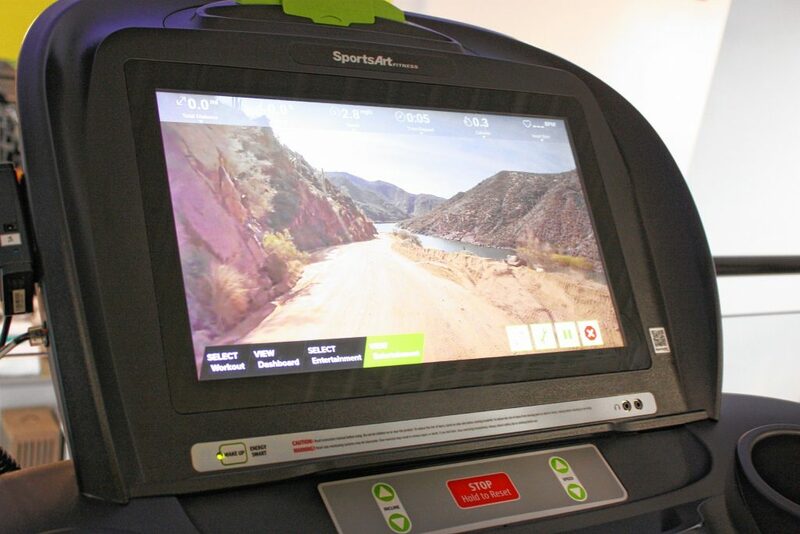 The atmosphere is pretty different from most gyms, and that’s by design. “I wanted it to feel like a home,” said Crystal Reynolds, one of the owners. That’s why it looks and feels more like a living room when you walk in, with couches and TVs and friendly faces right there to greet you. A waterfall in the main lobby creates a calming vibe, and the super-high ceiling make you feel relaxed and comfortable. 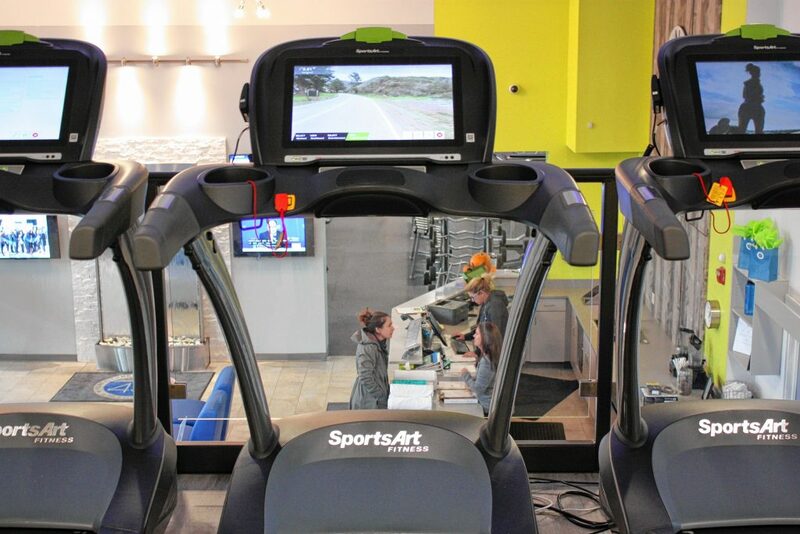 One of the draws of 43 North (the name is a reference to the gym’s latitudinal location on the planet) is its array of SportsArt machines – it’s the only gym in New Hampshire that has them. SportsArt is a company that makes 90 percent of the parts used in their machines, Reynolds said, meaning they have a more efficient and ultimately more sustainable operation than most companies, which usually just assemble the imported pieces used in their machines. Another element that sets 43 North apart from other fitness centers is its super-high-tech use of kinetic energy to power the building. 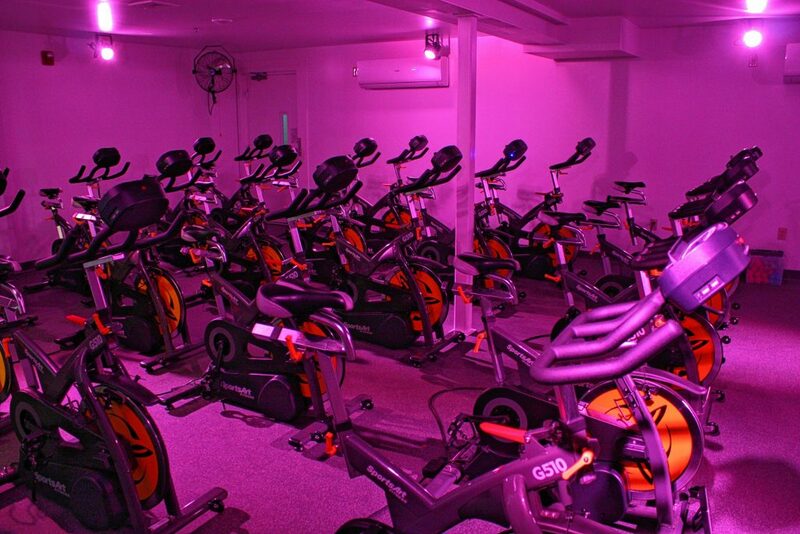 Several machines throughout the building – including all the stationary bikes – are hooked up to a system that takes the energy created by spinning or lifting or anything else and channels it back into the power supply for the building. There’s even a TV screen in the lobby that shows in real time how much power has been created by the machines and how much energy and money has been saved in the process. It’s the only fitness center in the Granite State with an eco-powered cycle studio, Reynolds said. 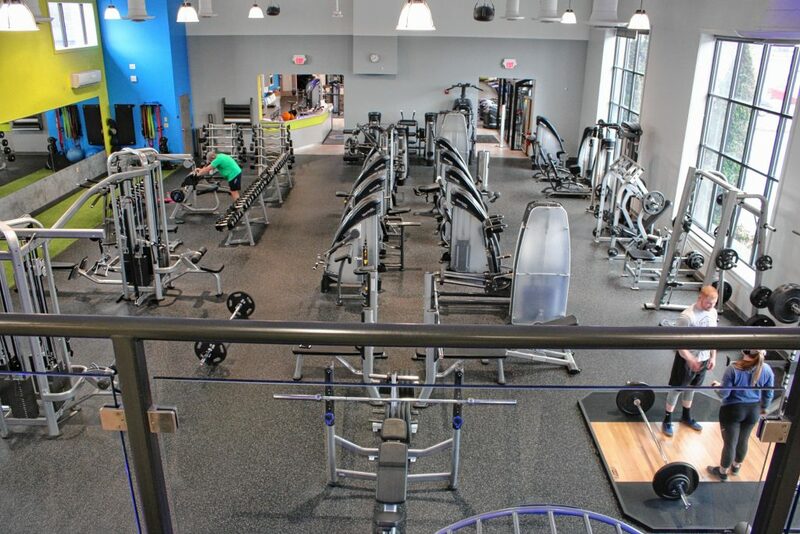 But you don’t have to be a green freak to appreciate 43 North – it’s also just a very well-equipped modern fitness center, with plenty of classes to try and plenty of nationally certified trainers to help you. There’s something for everybody at this gym. Classes are offered for cycling, yoga, barre and group exercise, with several options within each of those categories. In fact, through Dec. 5, all noontime classes are free, even if you’re not a member of the gym. That means there’s really no excuse for not going down during your lunch break and checking the place out. Classes are just 43 minutes – of course – so there’s plenty of time to make it back to work before the end of your break. Amenities include full bathrooms with showers (which include complimentary shampoo, conditioner and body wash, as well as towels) and saunas, $5 smoothies, free lockers, child care and a massage service. While we’re on the topic of free stuff, 43 North also offers free four-day trials. This gives you the chance to try everything there is to try at the gym to see whether it’s the right fit for you. On Thanksgiving morning, you can try Planksgiving, a 90-minute workout starting at 7:30 a.m. It’s $20 for nonmembers. Every Wednesday in December up until the 19th, you can trade an hour of working out for the wrapping of 10 gifts – you bring the gifts, 43 North staff will wrap. 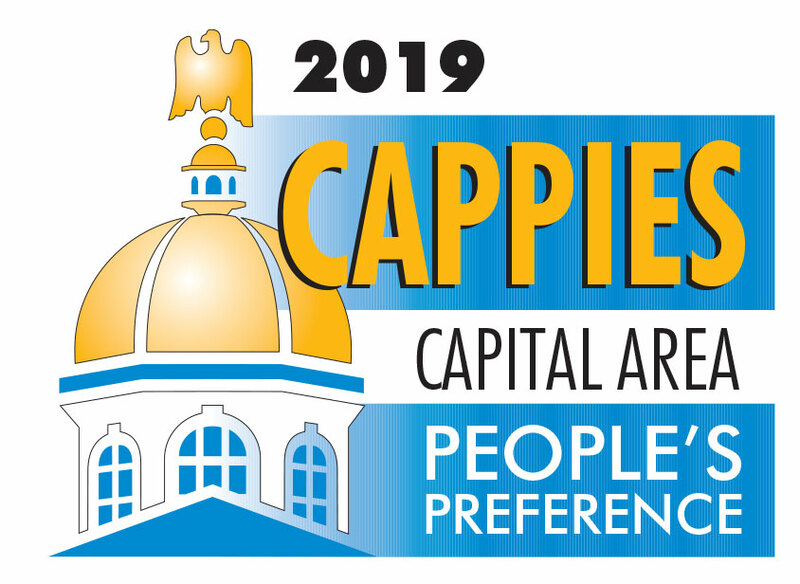 There’s a lot more to say, but we’re out of space, so go to 43northNH.com, call 219-0993 or stop by the club at 2 Home Ave. off Hall Street to learn more.